Agro-link International Co., Ltd, one of the largest manufacturers in China, originally took the shape of 2002, focusing on researching and developing high-grade humates for agriculture, industry, livestock and drilling markets. 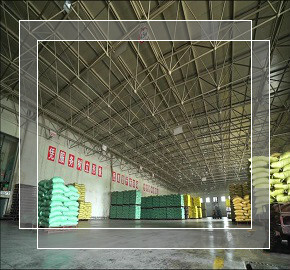 Our two facilities were established in Shanxi Province, the largest leonardite mine base of China. The raw material of all Agro-link products is screened out for high activity and purity of humic acid and fulvic acid. 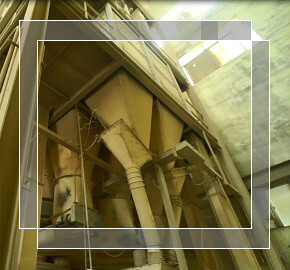 The equipment of the factory, are all from Europe with the most advanced technology. 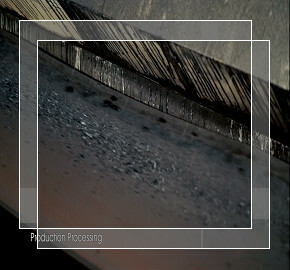 Having been in this field for those years, we are always dedicating to producing high activity and products low in heavy metal. All our products have been tested for the filed for one year, to determine their application and dosage. In 2014, we were granted the honor by our agricultural ministry to produce sodium humate of the feed grade which now is providing solutions to farmers all over the world. Our objective of establishing Agro-link, is to provide the best humic acid all over the world and to contribute to the green organic agriculture. We’re responsible and concern for the end users.